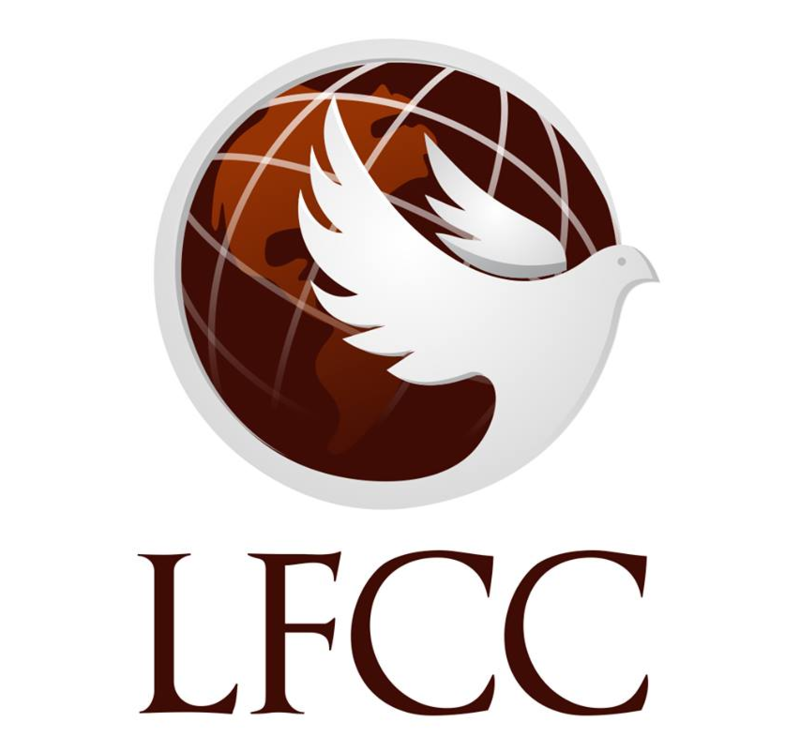 LFCC services are warm, friendly and based around corporate worship, communion, the word of God and ministering through prayer to those in need afterwards. The pastors will usually give you a warm welcome upon entry. The services go for approximately 1.5 hours and afterwards please feel free to join us in the church hall for us refreshments and cakes. The toilets are located in the hall. There is free parking all around Miller Park which is directly opposite the church. We have two parking attendants who will gladly direct you into a bay. In addition, we provide stacked parking on our Grant St verge. We most kindly request that you do not park your car on any neighbours verges as this will greatly assist us in maintaining our friendly relationships within our community. Do you have a kid’s church? We sure do have a welcoming place for your kids to feel at home. For those aged between 3-12 years we have Kid’s Church. After the corporate worship in the church a power point will come up asking parents to take their children to the Kid’s Church room located at the back of the hall. We kindly ask parents to sign their child/ren in upon drop off and sign them out when the service is over as we place great importance on your children’s safety and knowing their whereabouts. Do you have something for teenagers? Absolutely. Freedom Youth on Friday nights in our hall is where it all happens. A laid back, warm and friendly atmosphere is created by Aidan and his team. Services 10:30am Mon, Tues, Fri.